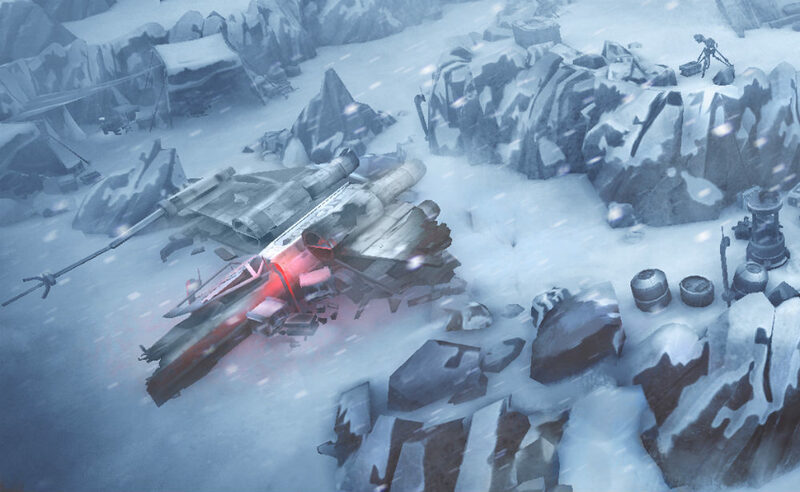 Game publisher Kabam has teamed up with Disney and Lucasfilm to create Star Wars: Uprising, a game set between the events that take place in Episode VI: Return of the Jedi and Episode VII: The Force Awakens. Following the Battle of Endor and the death of the Emperor, players of this RPG will create unique characters, learn countless abilities, and collect Star Wars gear to rank up and build the ultimate warrior in the galaxy. Fans who want a bit of Uprising action now can head over to the official site to pre-register. According to info there, a beta for the game will be released in a couple of weeks.